Is there any doubt that a people’s revolt is pushing through the barricades of the entrenched bureaucracies, both in Europe and America? 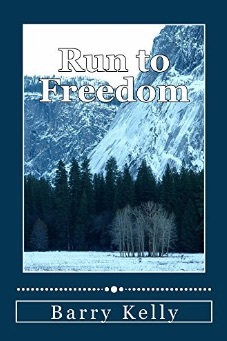 Bureaucracies of the elites are systemically taking away choices from the people. 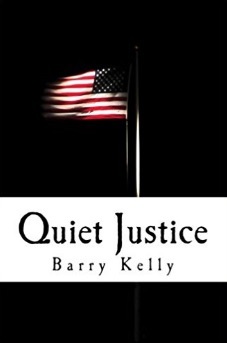 In America, the elites in both political parties and the massive expansion of government by the Obama progressive process of Transformation are moving toward Socialism. In Europe, the increasing centralization of economic and political power by the EU in Brussels was moving steadily toward globalism. The British people successfully revolted against the erosion of their sovereignty. What is happening in America? Our dominate political parties have the same names, but they are unrecognizable using any yardstick from our history. The Democratic party under the leadership of President Obama and the Clinton’s has move so far left, staunch party leaders from the past three or four decades would not recognize today’s Democratic Party. The Republican party has been captured by an elite of theoretical conservatives who are not interested in governing, only in pursuing a shining goal of pure conservatism with the zeal of a medieval priesthood. Both party leaders natter on with religious zealousness while the people suffer. Neither elite is worthy of any of our loyalty. Both of these ideological driven elites have sponsored a corrupt primary election process to ensure they can select leaders who sound like them and worship at the same ideological altars. The Republican elites have rallied around defeating the candidate that overwhelming defeated all opponents. They would sooner give the leadership of the nation to the opposing party rather than support the candidate the people selected. This elite blinded by their inability to recognize what the nation is calling for, whine about not going to the Republican Convention in Cleveland unless they can figure out some way to overthrow Donald Trump for a more controllable candidate who worships at the same altar with the same conservative chant. Some other ideological Republican elites swear they won’t support the candidate, or even vote for him. Instead they announce they are leaving the party. Good. No one needs or wants them. Including past presidents and National candidates. The nation needs to dump them. Their day is over. We need leaders who put the nation and its people first. Leaders who can solve huge problems, not seek ideological purity. The Revolution now gathering impetus in America will sweep away the vestiges of the Transformation pushed by the Progressives for the last seven plus years, if it can find leadership committed to addressing real issues instead of raving about some purist ideology. None of our great leaders, including President Reagan was a rigid ideologue. They put the nation’s needs first and that is what is needed today. 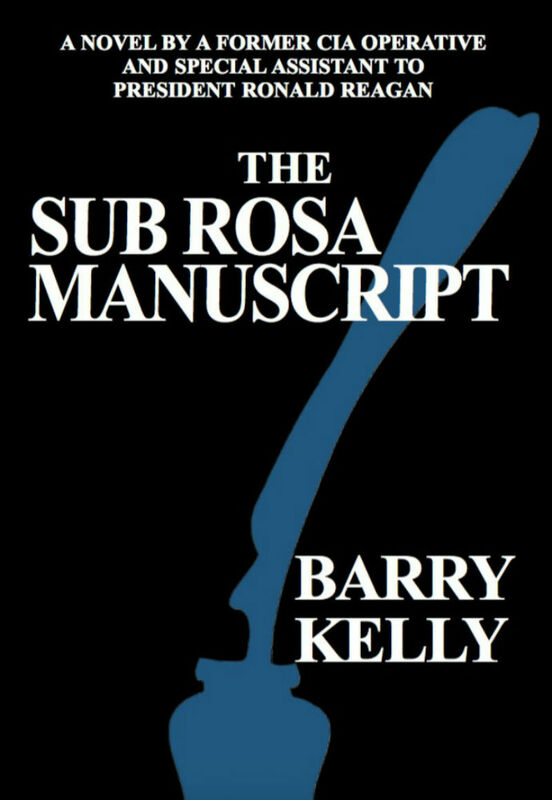 My latest novel, The Sub Rosa Manuscript by Barry Kelly gives, I believe, a clear understandable account of the steady erosion of the personal and economic freedom we inherited from the sacrifices of those who went before us. It is now our turn to protect our inheritance by rejecting the empty promises of progressivism.